Jake Brown hosts The Weekend with Jake & Drew solo on ESPN Radio New Hampshire 900AM and 1250AM. Jake opened the show talking about Marcus Smart and his decision to push a fan in the crowd. What was he thinking? What did the fan say? Also, Jake rants on the Olympics and how bad it is. Why would the Olympics be in Russia? 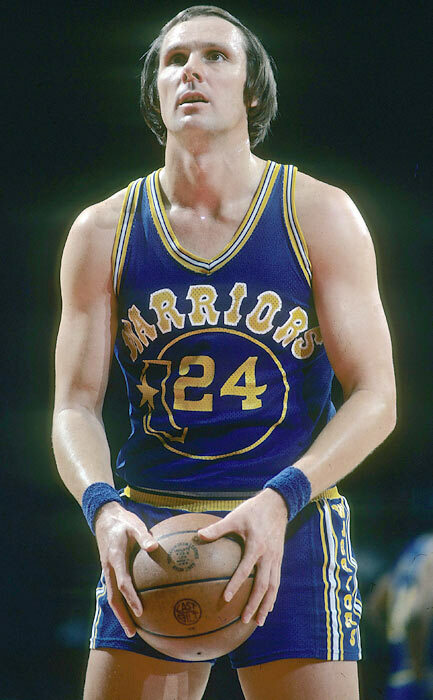 Jake is joined by NBA Hall of Famer and one of the 50 greatest players of all time, Rick Barry. Rick discusses his legendary NBA career, his family that Jake labeled “the royalty of basketball,” as well as today’s game and the Durant vs LeBron comparison. ← Where will Stephen Drew end up signing?